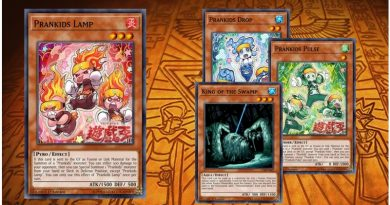 Plant (Shokubutsu) monsters were very overlooked and weak until support for the Type was released in the Crossroads of Chaos, Crimson Crisis and Raging Battle booster sets. 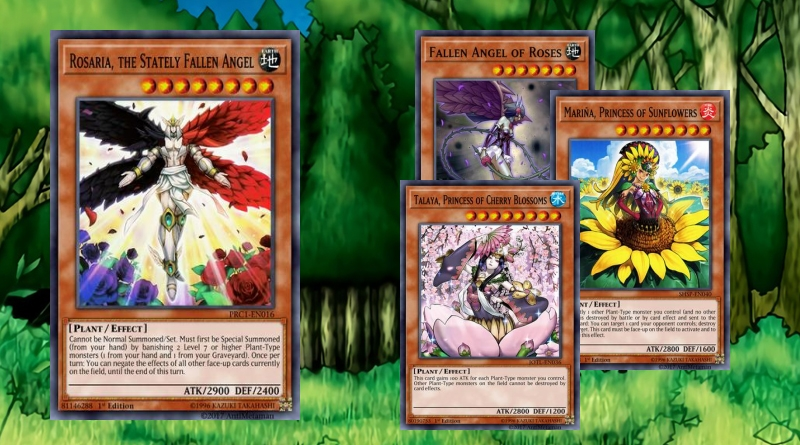 A general strategy for Plant-Type Decks is to use cards like "Gigaplant", "Lonefire Blossom" and "Lord Poison" to fill the field with powerful monsters. They can go hand-in-hand with Insect-Types as well with cards like "Prickle Fairy". One of the strongest Plant-Type monsters is "Tytannial, Princess of Camellias" at 2800 ATK. 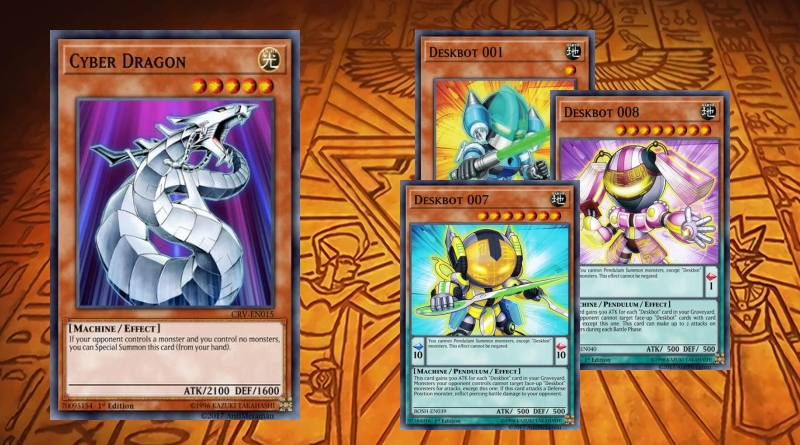 It has the power to negate any card effects that target simply by sacrificing a Plant-Type monster (which in worst case scenario can even be herself). It can be easily Summoned by Tributing "Lonefire Blossom". 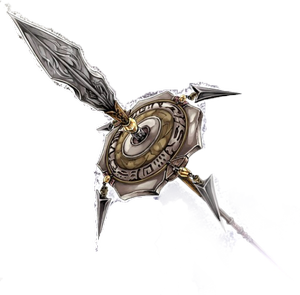 In power and strategy, "Tytannial, Princess of Camellias" is followed by "Gigaplant", which has 2400 ATK and the power to Special Summon Plants from the Graveyard and hand. Other notable Plant-Type monsters include "Mystic Tomato", "Spore", "Dandylion", "Botanical Lion", "Glow-Up Bulb", "Nettles", "Cactus Fighter", "Meliae of the Trees" and "Number 50: Blackship of Corn". 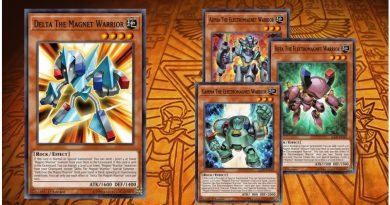 "Number" (Japanese: Ｎｏ． Nanbāzu, "Numbers") is an archetype of Xyz Monsters that are the focus of the story in the Yu-Gi-Oh! ZEXAL anime and manga series. Each "Number" monster has a corresponding natural number included at the start of its name after "Number" (and occasionally a letter, such as C).